I was SO surprised! I never thought this was going to happen. I had it on good authority that the Church Music Department would be working for many years yet preparing the 1985 Hymnal (or shorter versions of it) in as many language versions as possible. Getting hymns to fit into all these foreign languages and still be singable, rhyming and doctrinally sound...that's quite the project. But as we've seen in recent months, our new prophet, President Nelson (not Nielson, lots of people seem to call him Nielson--guys, it's NELSON), is on the move! It's an exciting time. My first thought was, "Hey, I've been writing all these hymns for the Episcopalian Church. I've got some good ones. I'm definitely gonna submit! And they let you submit up to 5 original hymns. Awesome!" My second thought was, "Phyllis and I need to write some primary songs." Phyllis is my partner in crime when it comes to writing sacred choral and other church music. She and I were in the same ward in Cincinnati/Nothern-Kentucky for 8 or 9 years. Together we've written 4 complete cantatas, 6 hymns and a handful of choral anthems, motets, and Christmas Carols. We have 20+ cantata outlines put together and a few oratorio plans too. But we've yet to write Primary Songs." My third thought was, "You know, I bet there are a lot of people out there who could use some help when it comes to writing a new Hymn or Primary Song. Many people have asked me over the years if I would help them write down a Primary Song they'd come up with. I should do something to offer help. I know what I'm doing. I'm a good teacher. And I genuinely want to help. I mean, this is so cool! An open submission to the new Hymnal and Primary Songbook. SO many people are going to want to submit. And if they need and want help making their submissions high quality, I can help." This Tuesday is Pioneer Day, the 24th of July. But it's also the beginning of a special countdown. The Church says that submissions of new hymns and primary songs must be in by July 1st, 2019. Starting from Tuesday, we have 341 days left to submit. And we just so happen to have 341 hymns in our English Hymnal. For 341 days in a row, I am going to post a hymn review. I'm going to talk about, dissect, dismantle, and describe my feelings about the quality of all 341 hymns in our Hymnal. Not to nitpick. But to be helpful. One of the best ways to learn to write a great hymn is to understand how great hymns work. What makes them so powerful, memorable, inspirational? Why do some hymns not stick in our minds as much? 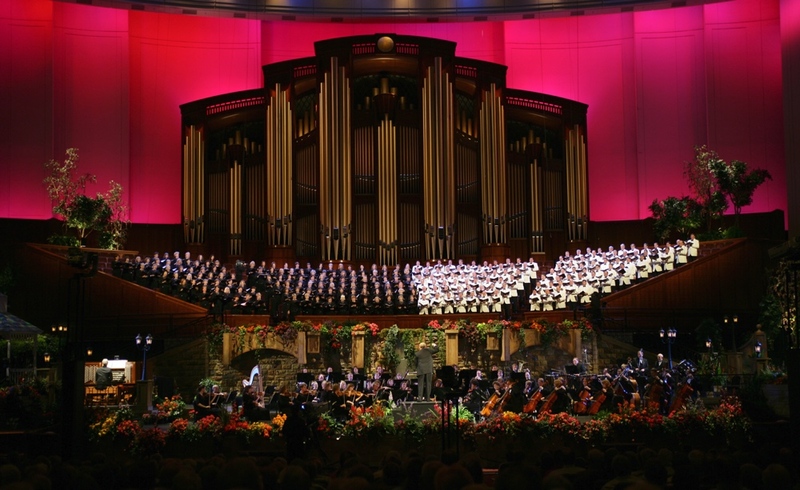 What did the composer or poet do to make their hymn a roaring favorite? How can you or I take what we learn from a deep dive into the DNA of our hymns and apply these principals to our own writing? That's my plan. I'm calling it, Dr. Pew's 341 Days of LDS Hymn Reviews. You can stop by www.douglaspew.com/341hymns every day to get the scoop. Or, you can enter your name and best email address below and I'll shoot you a short email every day with a link to the blog post. I'm sure I'll post on Social Media as well. There will be lots of ways to enter. Ok, I better get to work. This is gonna be fun! I look forward to sharing my thoughts with you and hearing your thoughts in return. Don’t hesitate to respond and tell me what you think, even you if think I’m off my rocker. P.S. I've put together a Free Report called "9 Ingredients of Great Hymn Writing." It's a 10-page guide to help anyone at any level of musical ability and knowledge to work on their new hymn. You can download it for free at www.douglaspew.com/freehymnreport. P.P.S. Tune in on Tuesday to learn why Hymn #1, "The Morning Breaks" kind of bugs me. See you soon!